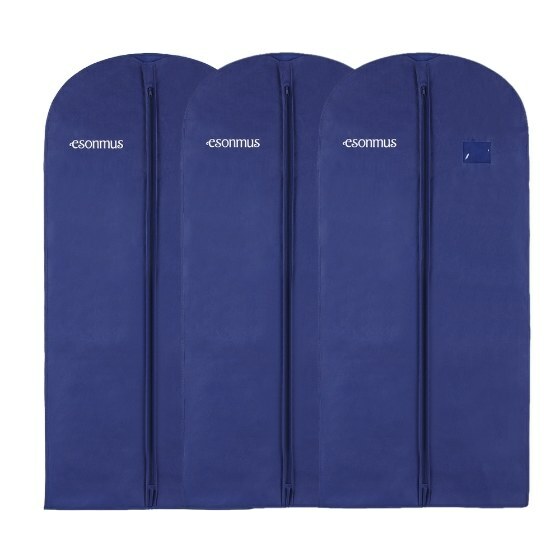 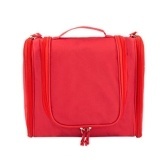 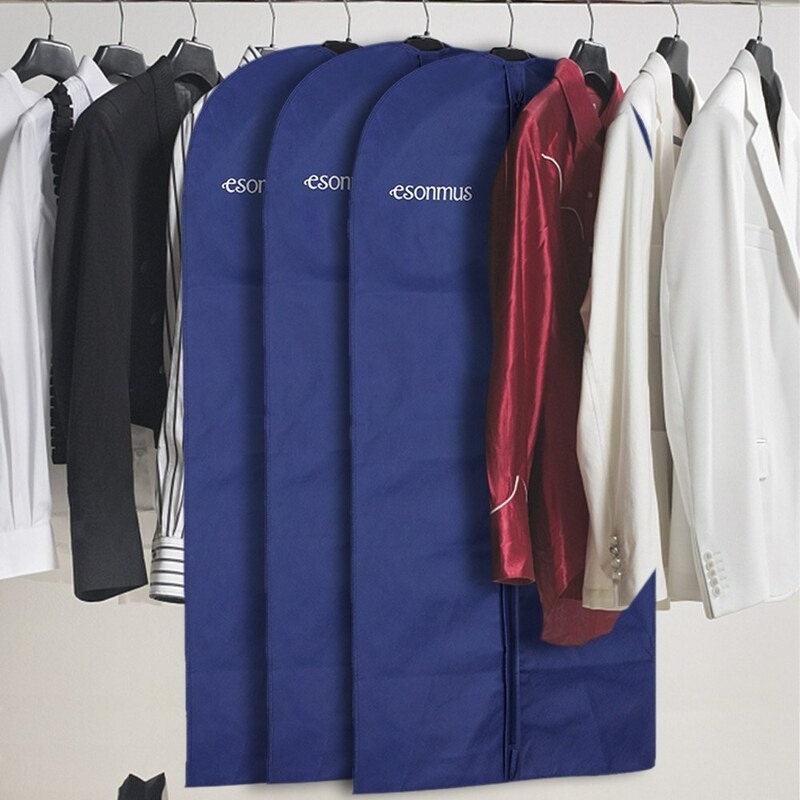 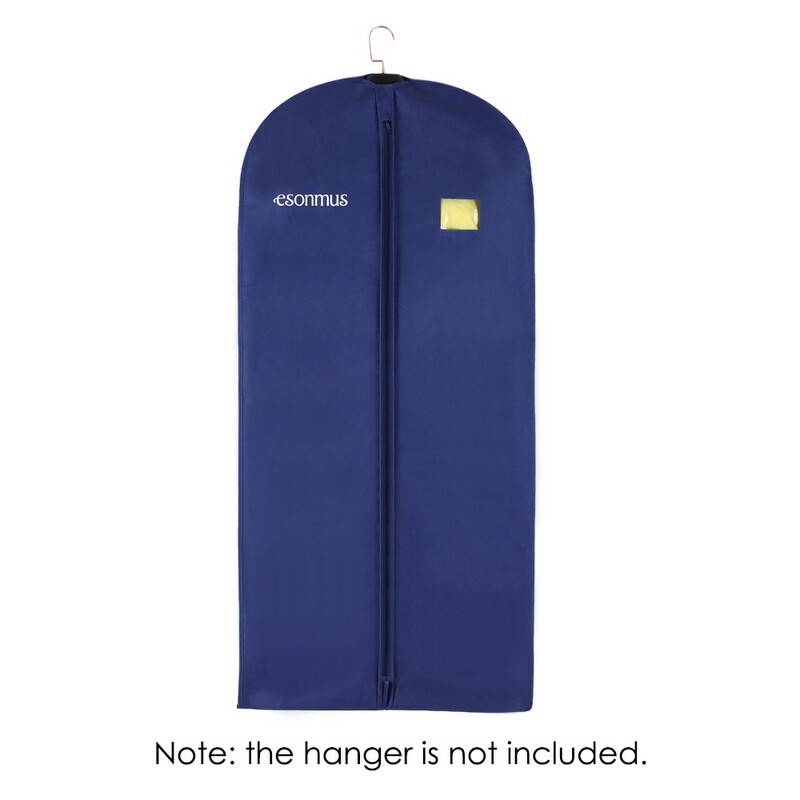 These garment bags offer excellent protection for your suits, jackets,shirts, tuxedos, etc. 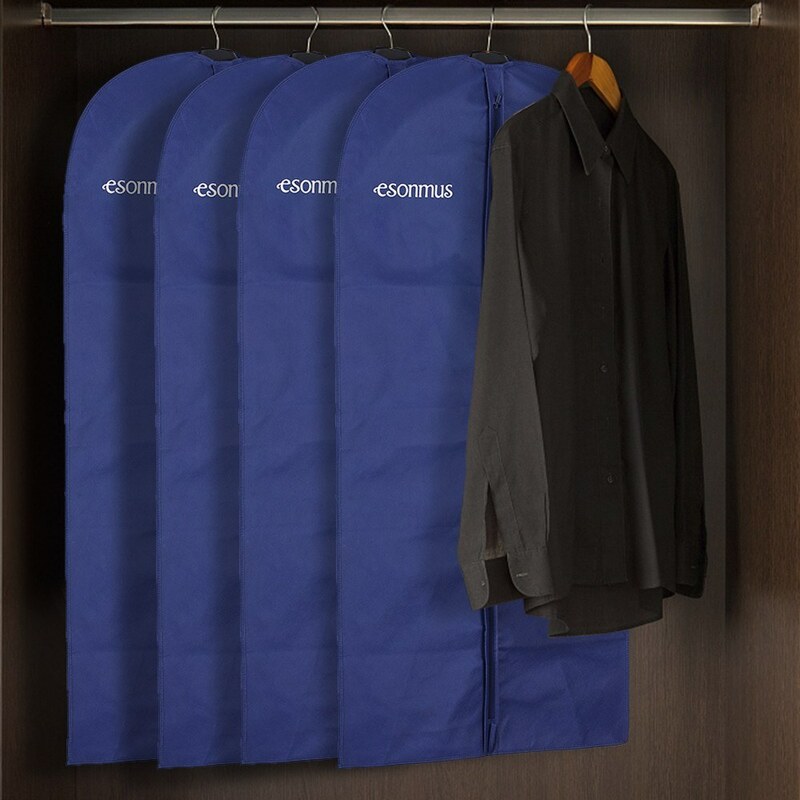 Made of breathable non-woven fabrics, can be hung up on closet easily. 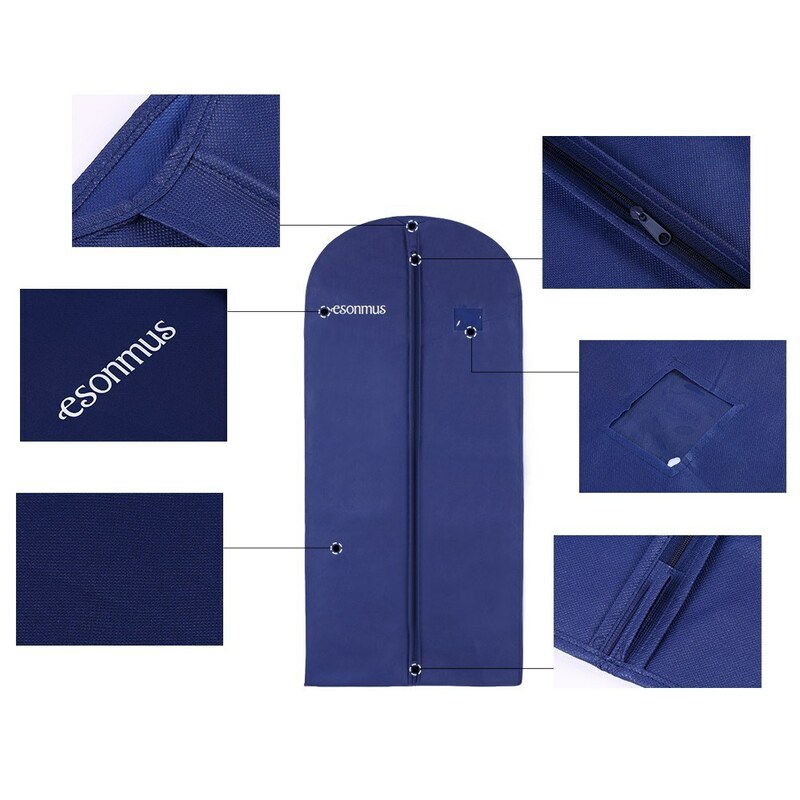 Full length zipper closure, easy to open and close. 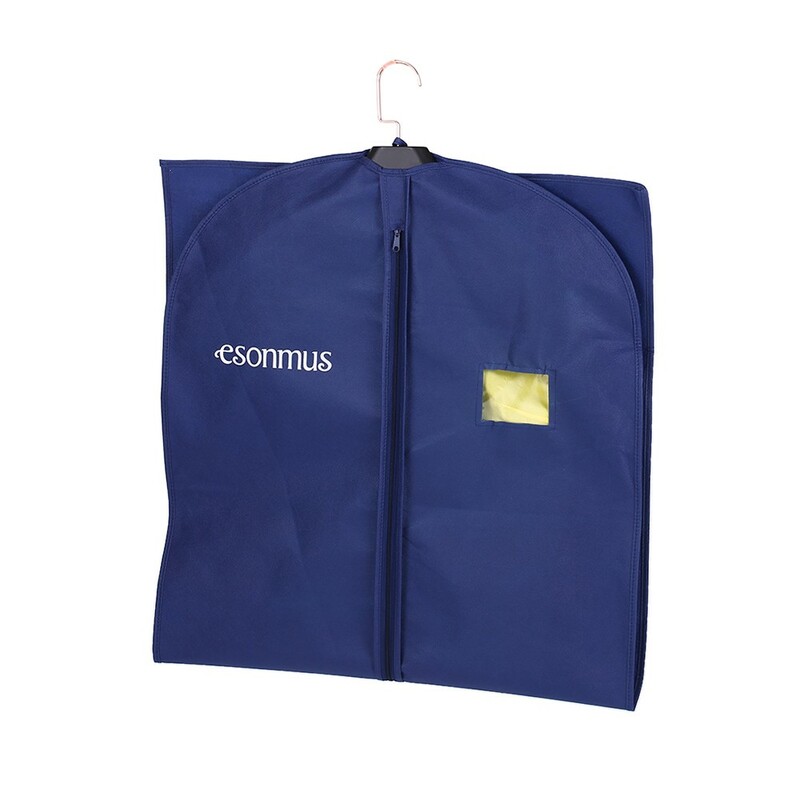 With a transparent PVC window, convenient for you to choose clothes you want. 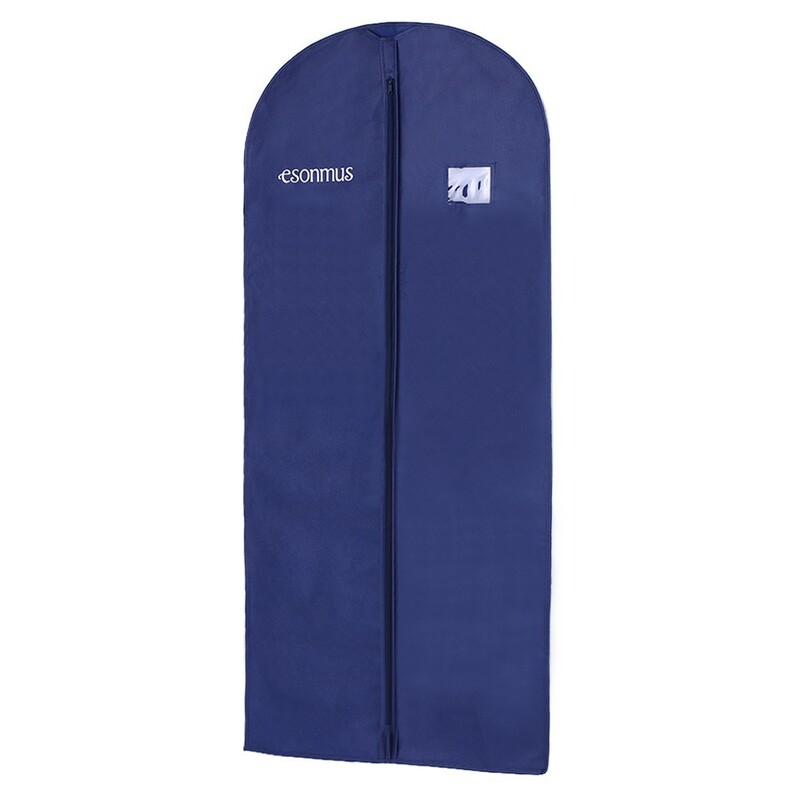 Excellent Garment Bags: they provide separate space for your clothing to offer excellent protection for them, keeping them clean and flat. 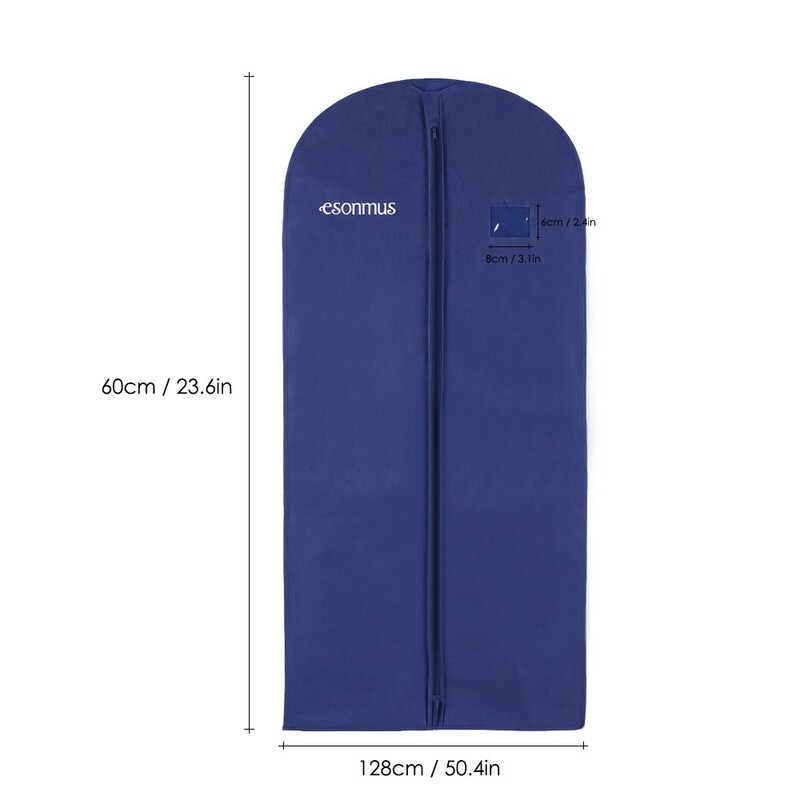 128 * 60cm Big Size: long enough to hold your dress, suits, jackets, shirts, tuxedos, etc. 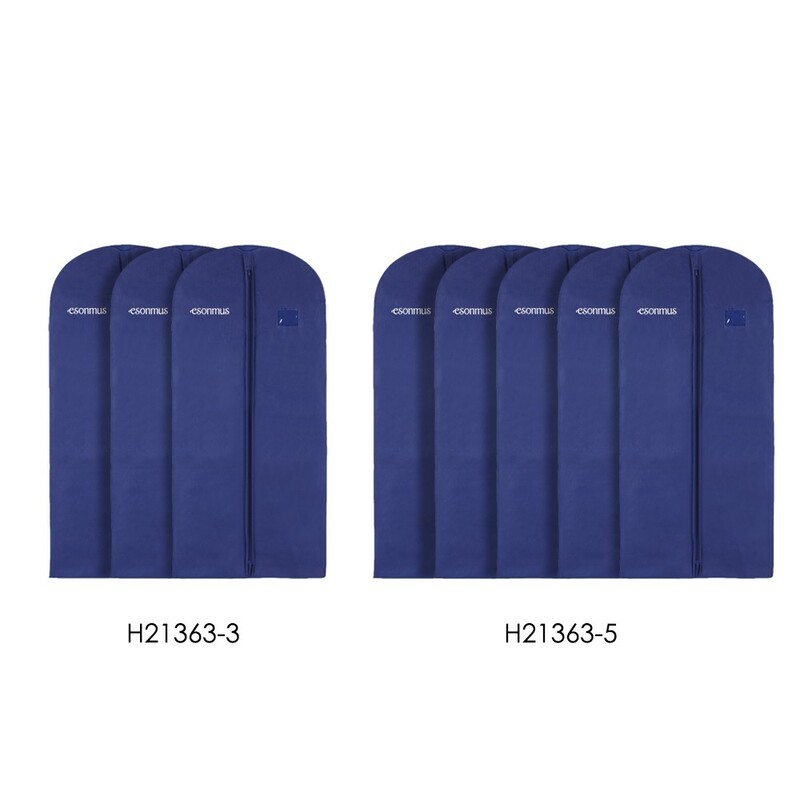 Good Quality: made of breathable thicken 90GSM non-woven fabrics, no odor, dustproof, mothproof, moistureproof and tear resistant. 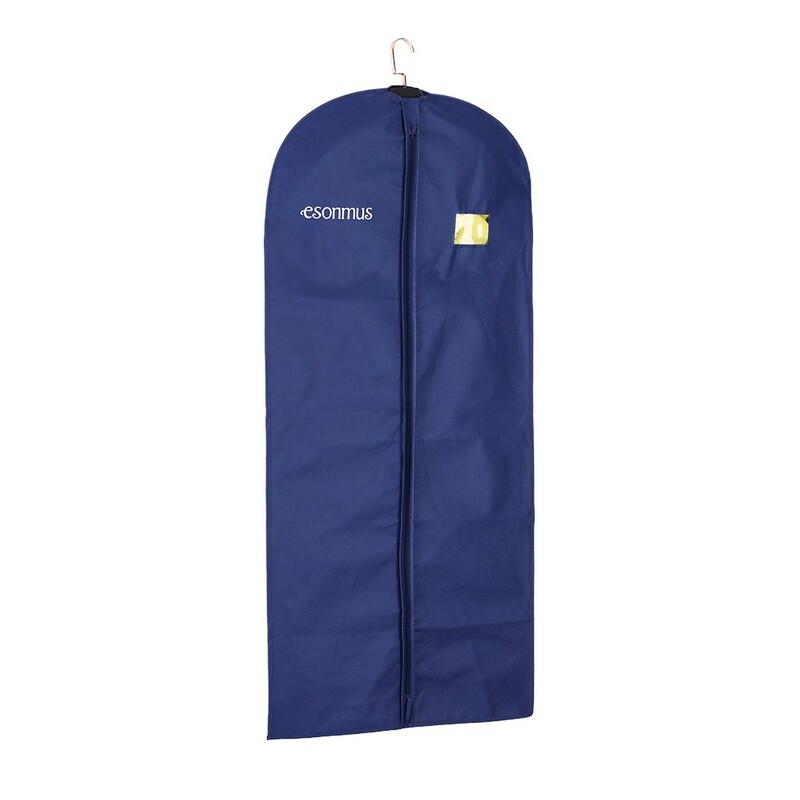 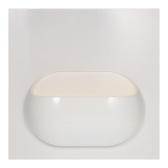 Visible PVC Window: with a visible PVC window(6 * 8cm), which enables you to pick clothes quickly. 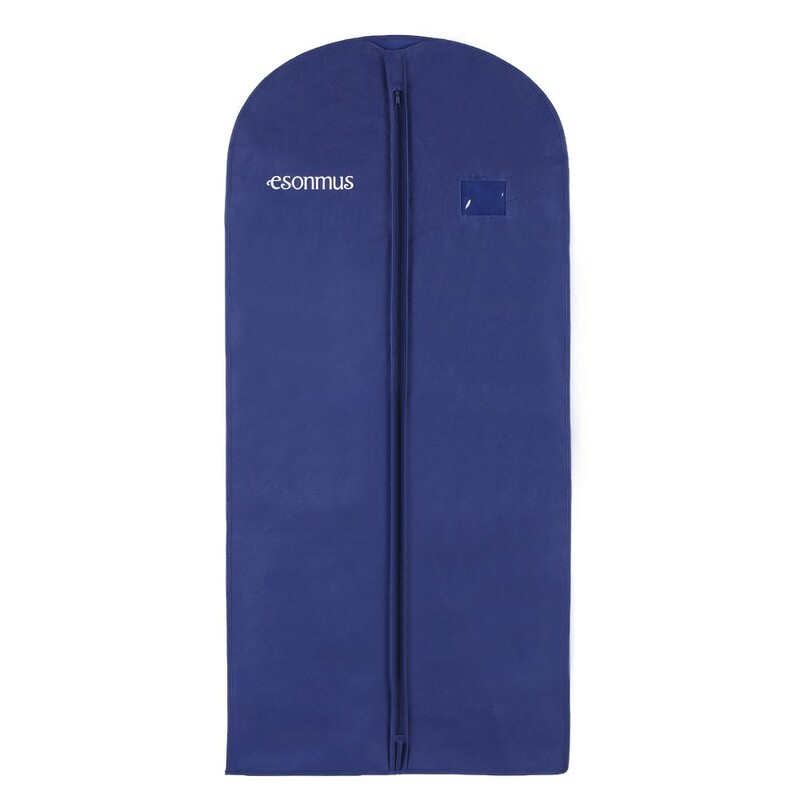 Full Length Center Zipper: full length metal zipper provides smooth and easy open experience. 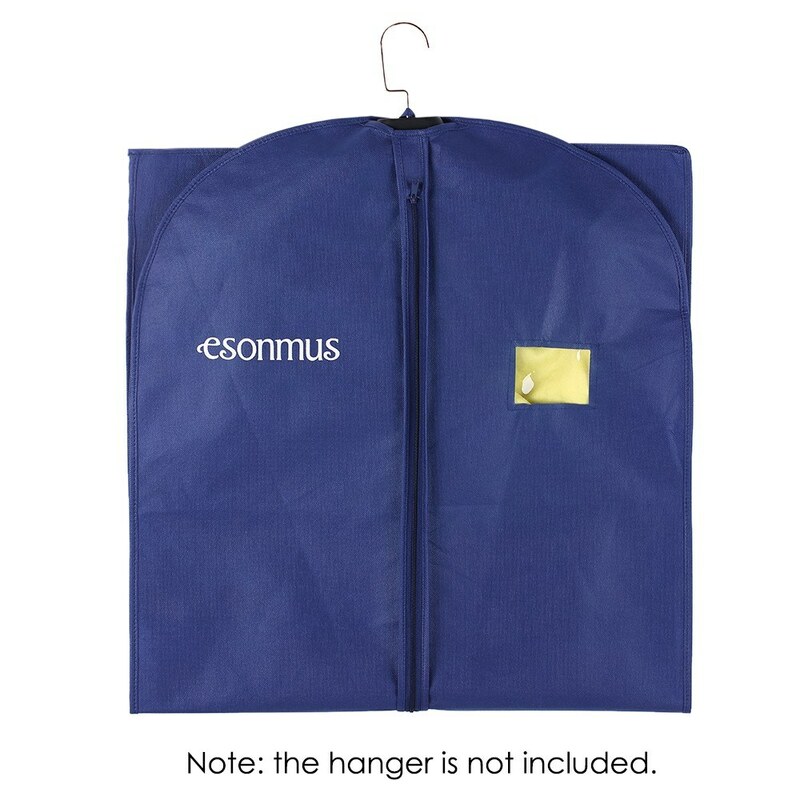 Convenient Storage: hanger hole is prepared on top for easy hanging. 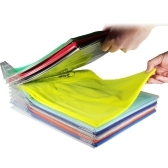 These covers are foldable, space-saving, convenient to carry for travel.